ST. GEORGE – On your mark! Get set! Go! 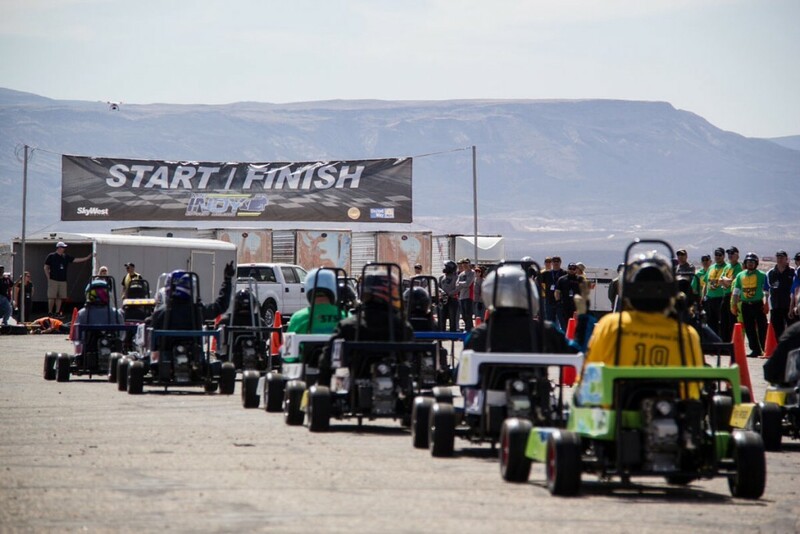 To the Ridge Top Complex, 620 S. Airport Road in St. George, Friday at 10 a.m. to witness the 15th annual SkyWest Mini Indy charity go-cart race. 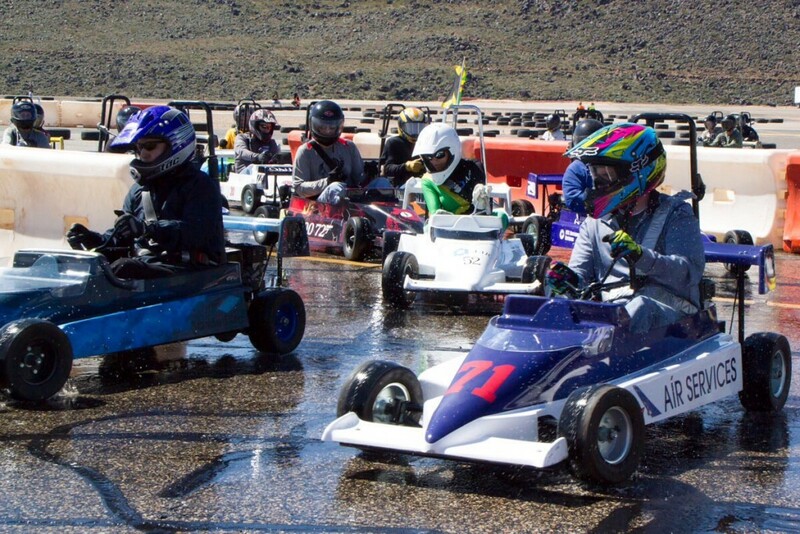 This race features local, national and international businesses as they hit the track of the affectionately named “Ridgetop Raceway” and race to raise money for United Way Dixie. “Since its inception, this unique event has raised nearly one million dollars for United Way Dixie, benefiting dozens of nonprofit organizations throughout Washington County, who in turn provide assistance for countless families and individuals,” a press release said. Money raised for United Way Dixie benefits 17 area nonprofits and charities, including The Learning Center for Families, Big Brothers Big Sisters, the Doctors’ Volunteer Clinic and SwitchPoint Community Resource Center, United Way Dixie Executive Director Rebekah Pectol said. 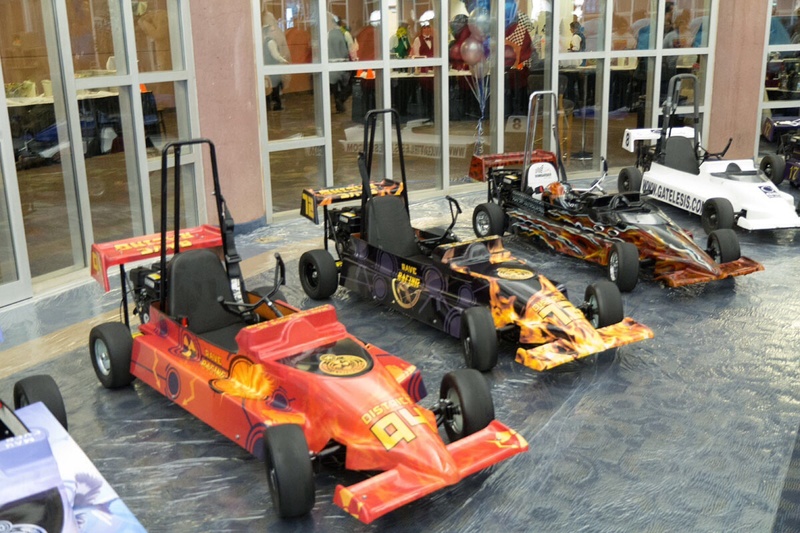 Racing will begin at 10 a.m. sharp, the statement said, and will feature 30 teams from around the world who will help put the fun in fundraising. The Mini Indy race cars are go-carts, akin to the ones you would find at Fiesta Fun, Layne Watson a SkyWest spokesman, said; but they go a little a faster – the cars have the capability to travel at speeds of about 28 miles per hour. “The teams do really cool, themed paint jobs on their cars as well,” Watson said. 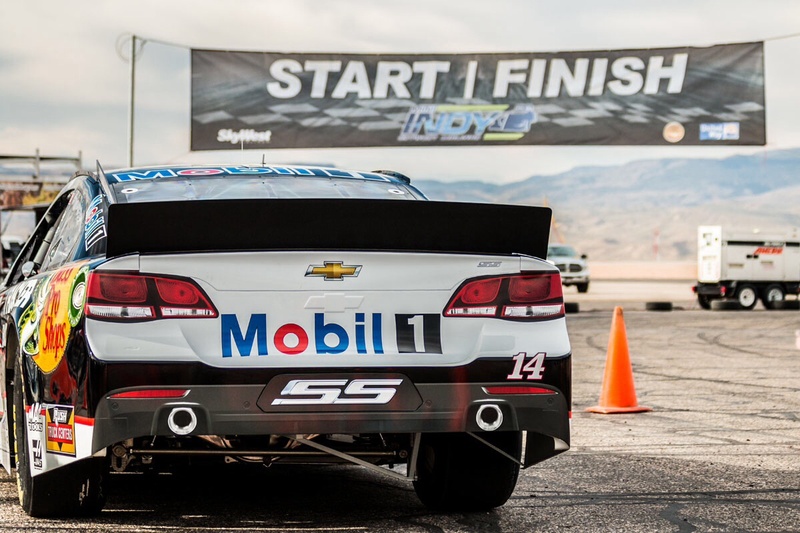 To make the race more interesting, the course has been designed with a few challenges, including a “wet turn,” which is located near where spectators can view the action, Watson said. Also on hand will be the Mobil 1 NASCAR car, which will do the lead lap before the race officially starts, Watson said, and then will be on display for those who attend. The event is free for spectators to attend, but attendees should note that this event is geared more toward the sponsors, and though there will be seating and portable restroom facilities, there will be no food concessions at the event. To view the racing action, visitors can park in the old terminal building parking lot located on the Ridge Top Complex and go through the gate to the grandstand seating area, Watson said. “I encourage everyone to come out,” Pectol said.